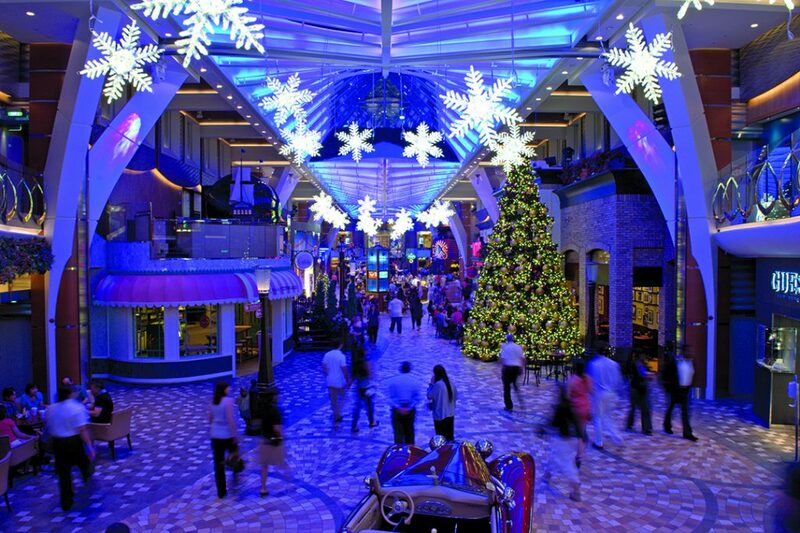 Cruise Wisdom: Plan today for a holiday cruise next year. Cruise Wisdom: Joy to the Cruise! Plan today for a holiday cruise next year. Q: My mother and I are thinking about taking a cruise during Christmas or New Year’s next year. Do you have any specific tips to planning a holiday voyage? A: Absolutely. The first thing to consider is where you want to spend your holiday. Do you want to go to Europe and experience a different country with unique traditions? Would you rather be saying “Mele Kalikimaka” in Hawaii or “Merry Christmas” on a Caribbean island? Once you’ve decided on a destination, you’ll need to consider the specific itineraries and whether or not you want to spend Christmas or New Year’s Day at sea or in a specific port. Perhaps you have friends or relatives in one of the ports and want to spend time with them, or maybe there’s a certain shopping destination you are planning to head for. Coordinate your plans in advance so you won’t be disappointed. One important thing to think of well in advance of your trip is to make sure your passport is current. Getting a new one can often take a month or more. If you’ve selected a Europe or South America cruise, you may need visas as well so don’t wait to get these either. Valid travel documents are a must — without them your long-awaited holiday voyage could be over before you’ve even boarded the ship….